That 90s appeal. 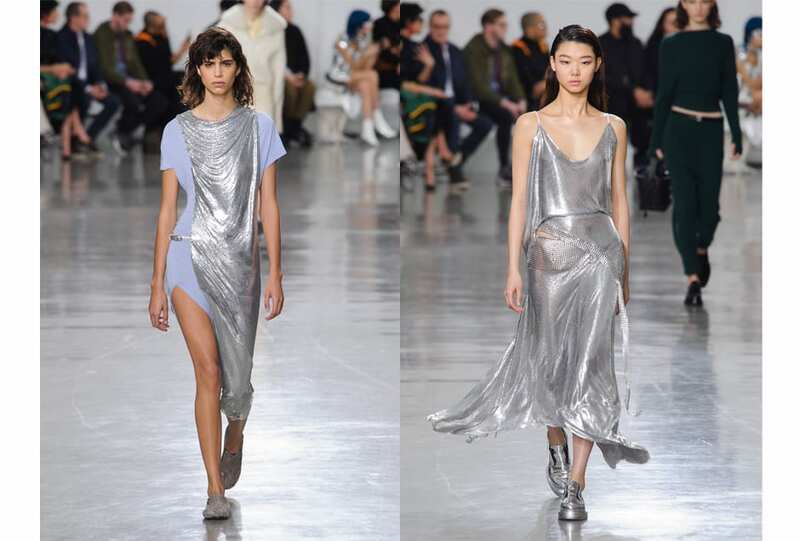 Whether a sparkle effect at Dolce & Gabbana or soft draping at Paco Rabanne, AW 17 saw a new wave of the silver dress. Move over LBD.